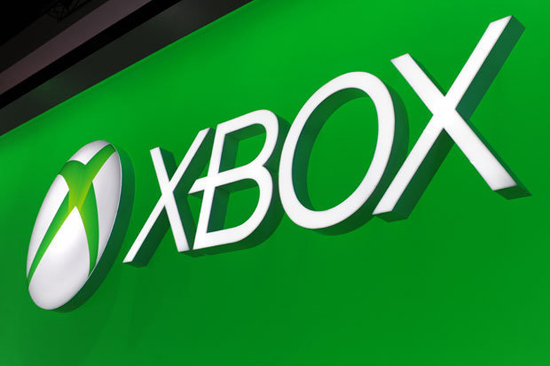 Microsoft's Xbox Games with Gold titles have now changed meaning players now have two new, completely free, games to download on Xbox 360 and Xbox One. Right now Xbox owners can download Runbow on Xbox One, as well as LEGO Pirates of the Caribbean on Xbox 360. It's also worth noting that LEGO Pirates of the Caribbean is also backwards compatible, which means you should also be to download and play the game on your Xbox One without any problems. Equally, fellow Xbox One game, Grow Up, is still available until the end of the month before being replaced by the new Xbox Games with Gold August 2017 lineup the 1st of the month. Here's a little more information on each of the four free games available in July for Games with Gold Subscribers. A fast-paced party action game with a never before seen colour mechanic. Up to nine players can race against each other locally or online as platforms and obstacles appear and disappear when the coloured background changes. Go head-to-head in one of Runbow’s modes, including Arena, King of the Hill, ColourMaster, and The Bowhemoth.